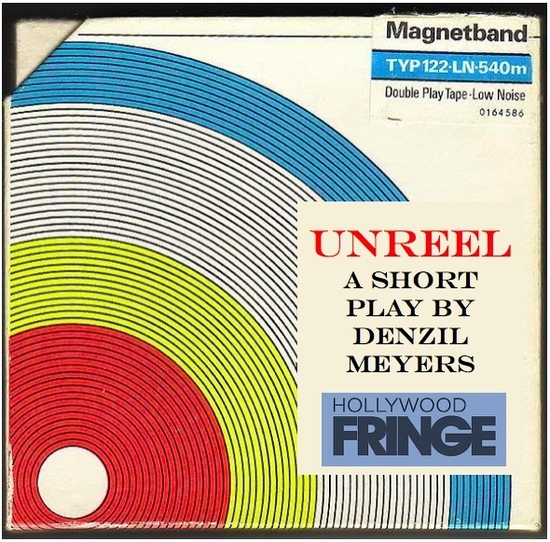 A riff on Samuel Beckett’s Krapp’s Last Tape, UNREEL recreates a foolish young man’s uncertain journey to his dark side on the night before his college entrance exams. Almost 40 years later, he’s finally beginning to understand what happened. Or is he? A comedic and poignant personal journey, demonstrating the confusing truth of philosopher Soren Kiergegaard’s maxim: “Life must be lived forwards, but it can only be understood backwards”. At Studio C Artists 6448 Santa Monica Blvd in Hollywood. Opens Sunday June 3 @ 5:30 pm.